Ralf Schwarzer is Professor at the Freie University of Berlin, Germany, and at the SWPS University of Social Sciences and Humanities in Wroclaw, Poland. His research focus lies on stress, coping, social support, self-efficacy, well-being, positive psychology, and health behaviours. 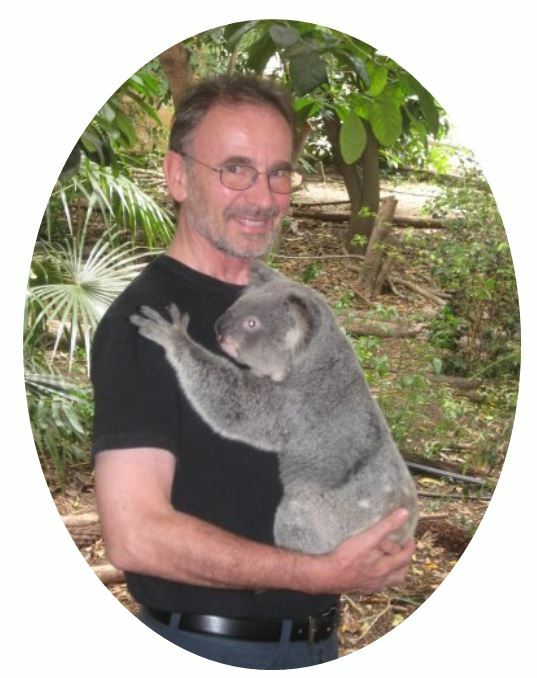 He has published more than 500 papers, and has co-founded three journals: (a) Anxiety, Stress, and Coping: An International Journal, (b) Zeitschrift für Gesundheitspsychologie, and (c) Applied Psychology: Health and Well-Being (currently Editor-in-Chief). He is Past-President of the Stress and Anxiety Research Society (STAR), Past-President of the European Health Psychology Society (EHPS), and Past-President of the Health Psychology Division of the International Association for Applied Psychology (IAAP). In 2007, he received the German Psychology Award. He was one of the organisers of the International Congress of Psychology (ICP) in Berlin 2008. In 2010, he received the Award for Distinguished Scientific Contributions of the International Association of Applied Psychology (IAAP). He has spent sabbatical years in Hong Kong, the USA, and Canada. From 2014-2017 he has been a part-time professor at the Institute for Positive Psychology and Education, Australian Catholic University, Sydney, Australia.